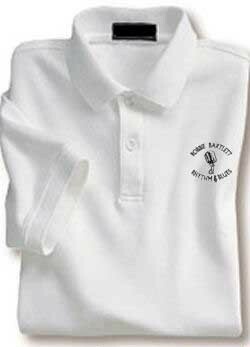 All products are available for purchase at each show or here on line. 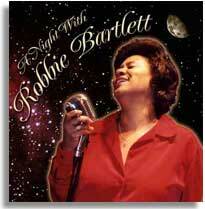 "A Night With Robbie Bartlett"
$15.00 + s/h (CD only). Check out the CD link to learn more about it! 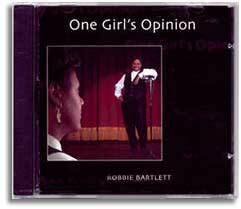 "One Girl's Opinion" - $15.00 + s/h (CD only).